Chelsea desperately need to add a starting-caliber central defender before the summer transfer window slams shut. 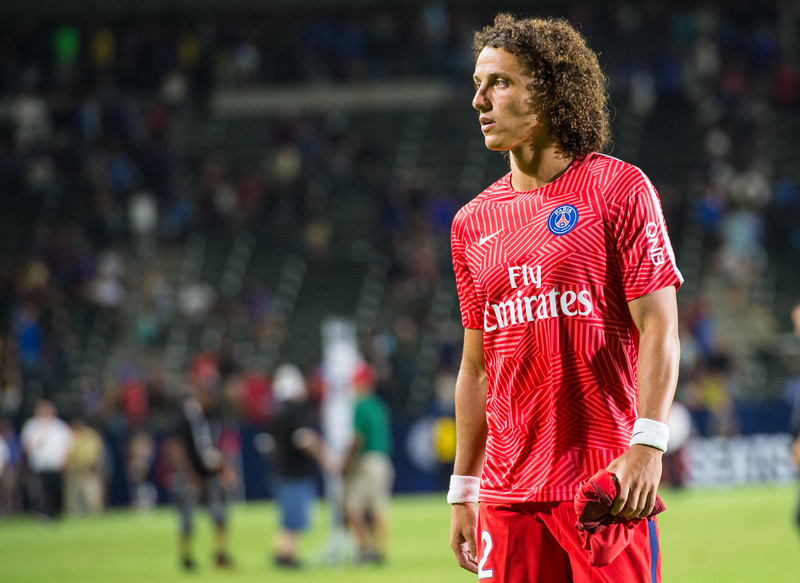 The Blues are in such a panic, they’re being linked with a ridiculous deal for former defender David Luiz. Reports from England claim that Antonio Conte’s club are willing to pay 30 million pounds for the talented Brazilian. Even in today’s inflated transfer market, that would represent a significant overpay. It’s not that Luiz isn’t a competent centre back. He’s played reasonably well for PSG in his two seasons with the club. It’s even likely that he could perform at a similar level upon his Premier League return. The trouble is that Luiz is already 29-years-old. At that age, he’s not going to get any better than he already is. It’s much more likely that his performance will decline precipitously over the life of a new contract with Chelsea. That’s not the sort of purchase Conte and company should be looking to make. They need to make Chelsea younger. They’ve had the entire transfer window to find a central defender with significant upside. They’re only chasing Luiz now after failing to secure several other top targets. 8/30 – Arsenal crazy to send Jack Wilshere on loan for fitness? At best, signing Luiz would provide Conte with a transitional player to a more long-term solution. The Brazilian should be able to perform at a solid level for at least two more years. That would give Chelsea the chance to search to purchase a replacement, and let him serve as Luiz’s understudy before ultimately replacing him. Chelsea fans will welcome David Luiz back with open arms, but it won’t be a good business deal for their club. Paying 30 million for a 29-year-old average Premier League starter just isn’t a deal that’s going to look good by any objective measure.